Dreamscape was a unique property, where amazing New Year’s parties were hosted for the duration of its existence. 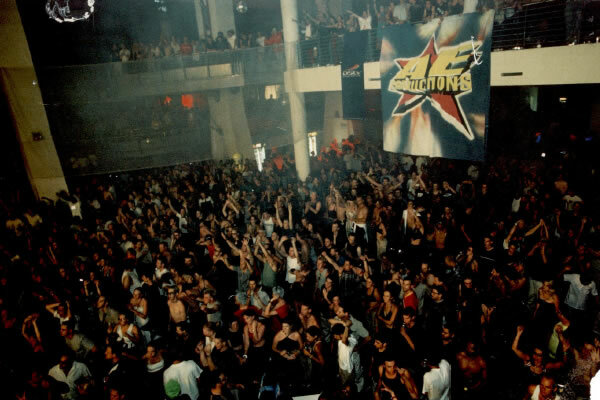 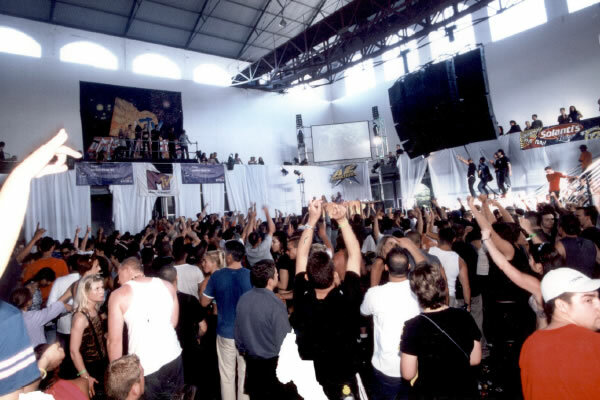 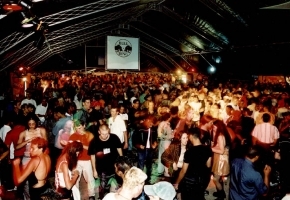 Offlimit Communications was responsible for creating the largest annual New Year event in Johannesburg, from 1997 to 2004, with top international DJ’s featured in the line-up for the night. 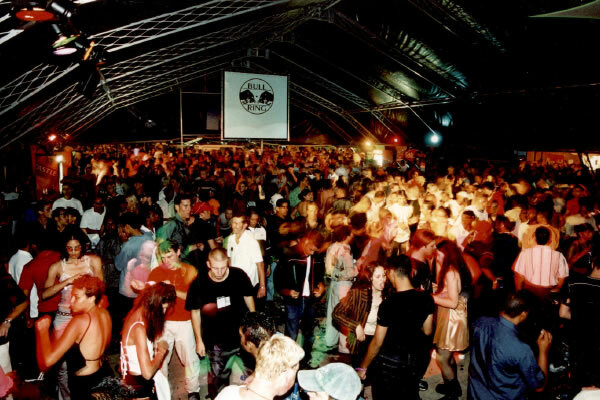 One spectacular year, we decided to host top international DJ, Carl Cox, not only in Johannesburg, but also in Cape Town – all on the same night! 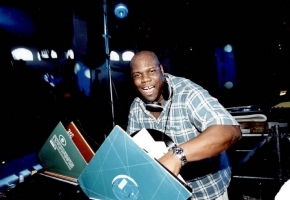 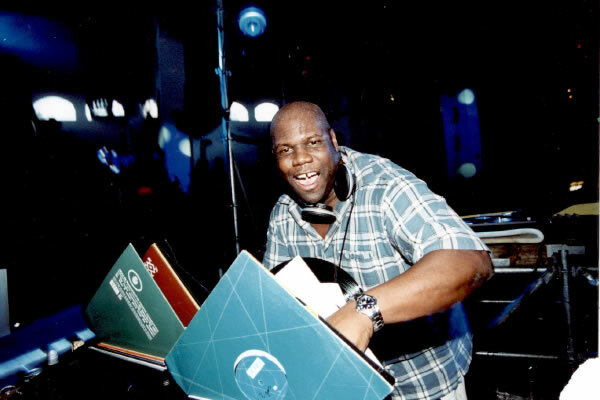 He DJ’d his opening set in Cape Town from 11pm-1am, after which he was flown to Johannesburg in a Lear Jet to close off the dual-city event, by seeing out the night with a set from 4-9am on 1 January. 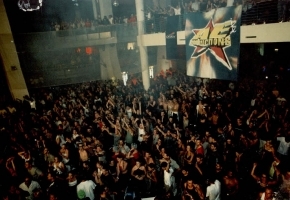 We were very fortunate to be able to party for so many years with so many people, and to bring them a top event of this nature for 7 years running.